Controversial Musician Wanlov the Kubolor, who has been leading a crusade for the legalisation of the use of marijuana in Ghana, has made a shocking revelation to Nii Ogbamey Tetteh, stating that he has never used the narcotic drug. The singer became very vocal about marijuana while describing the law that prohibits its use as “foolish”. His outburst was provoked by the arrest and ongoing prosecution of popular hiplife musician Kwaw Kese in Kumasi for smoking a substance suspected to be marijuana. 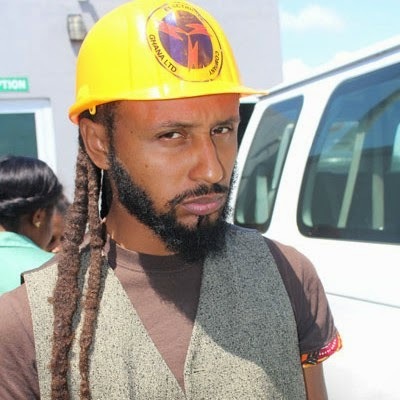 “I have never smoked wee in my life and I have never used it before,” Wanlov disclosed exclusively to the website. Wanlov had in an earlier report disclosed that Ghana did not want to legalise the use of “hemp” because Ghanaians are being influenced by the western world who themselves have legalised its use.